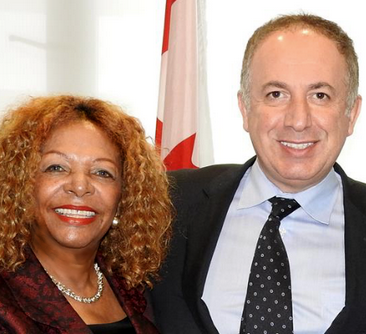 Meeting with Mayor Bevilacqua & Vaughan’s 25th! 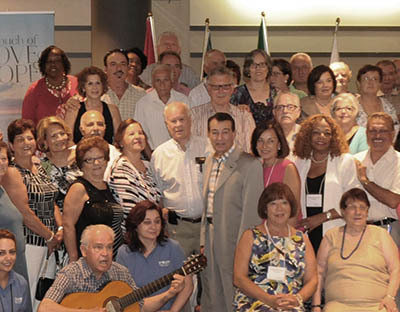 Comments Off on Meeting with Mayor Bevilacqua & Vaughan’s 25th! 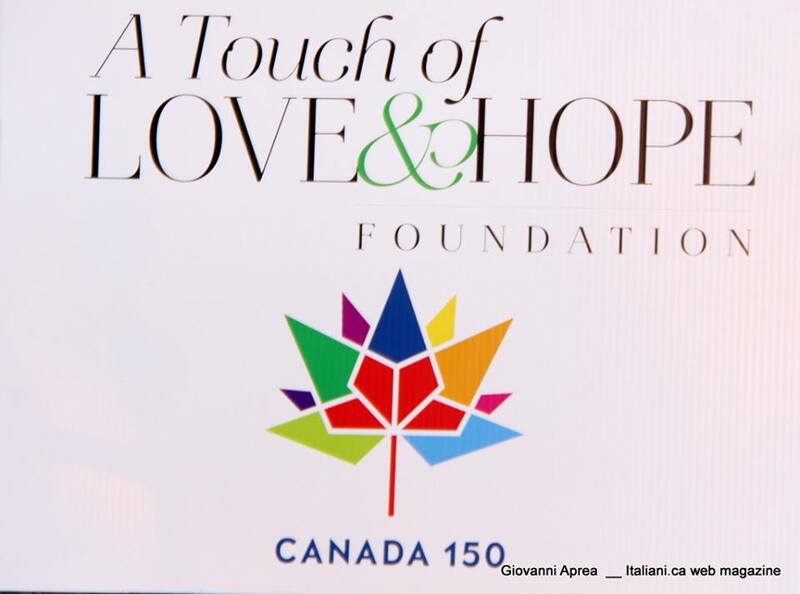 A Touch of Love and Hope Foundation is a Registered Non-Profit Organization founded by Geraldine and John Di Marco. 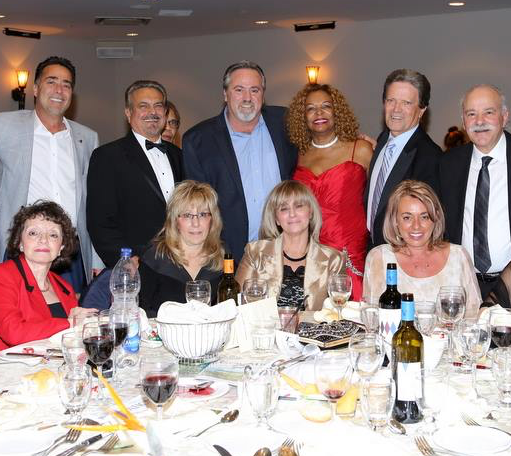 Support our charitable work by donating to A Touch Of Love And Hope Foundation today! We accept all major credit cards through Paypal, and you don't need a Paypal account to donate online. Thank you dearly thank all those who have donated so far!